Face masks have always been one of my favourite products when it comes to skincare, as they give my skin that lift and relief that they often need especially when i’ve had a long week. Probably around a year or so ago, sheet masks became a massive thing in the beauty world, and have since become my favourite kind of face mask, with my sheet mask collection currently overflowing. 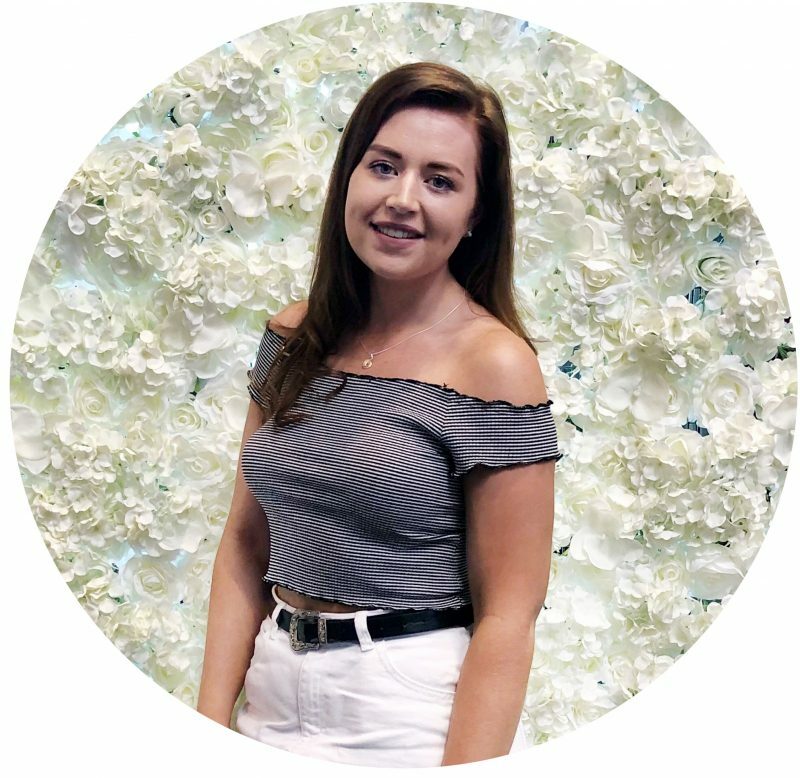 As i’ve tried probably most budget sheet masks on the market, I thought i’d share a few of my favourites, ones that i’ve loved and repurchased over and over because they just work absolute wonders for my skin. Starting off with probably the sheet masks that everyone has either seen or tried, and these are the Sephora Sheet Masks ($6+). I remember when these first became all the rage and I begged my Mum to pick me up some when she went to Singapore a year back, and i’m so thankful she did because they are probably my favourite sheet masks to date. 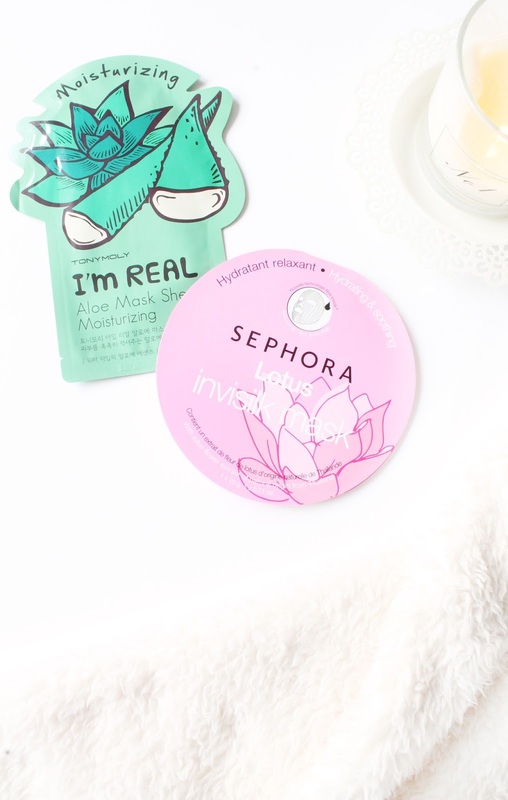 I’ve tried most of the sheet masks they do, as they do a variety for all different skin types but my favourite is the Sephora Lotus Face Mask ($6) which is designed to hydrate and also sooth the skin. It works by locking in moisture that the skin has lost over time and reduces signs of stress and fatigue, which is exactly what my skin is in need of after a long week. Although Sephora isn’t available as such in the UK, you can get a hold of these online as Sephora does ship to the UK, but i’d always recommend asking a friend who is travelling, just so you don’t have to pay the custom fees! Another favourite brand of mine that i’ve tried a few sheet masks from are Tony Moly, who are a South Korean brand who create some of the cutest yet wackiest skincare products i’ve come across. Having said that, their sheet masks are amazing and similarly to the Sephora masks, they do a variety of different masks with different ingredients for different skin types. Again my favourite is the one targeted moisturising and hydration, which is their I’m Real Aloe Mask (£5). As the name would suggest this particular sheet mask contains aloe and also bamboo juice to instantly hydrate and soothe skin, leaving your skin feeling amazing and so relaxed. I would definitely recommend picking a few of these, as they are so affordable and are more readily available here in the UK. Finally we have a sheet mask from probably one of my favourite skincare brands (of which isn’t photographed because i’ve used up my stash, and must repurchase asap!). The mask in question is the Garnier Moisture Bomb Tissue Mask (£2.99), which as the name suggests has a tissue like texture which is slightly thicker than your typical sheet mask but is applied in the same way. I won a few of these in a giveaway a while back, not really fussed about them and boy should I of tried them sooner because these are incredible! Again, this mask is aimed at moisturising the skin with ingredients including pomegranate extract, hyaluronic acid and plant serum to rehydrate and boost the skins radiance. I personally love this as a budget sheet mask and Garnier do a few versions of these for different skin types/concerns, so i’d definitely recommend trying these if you haven’t already!